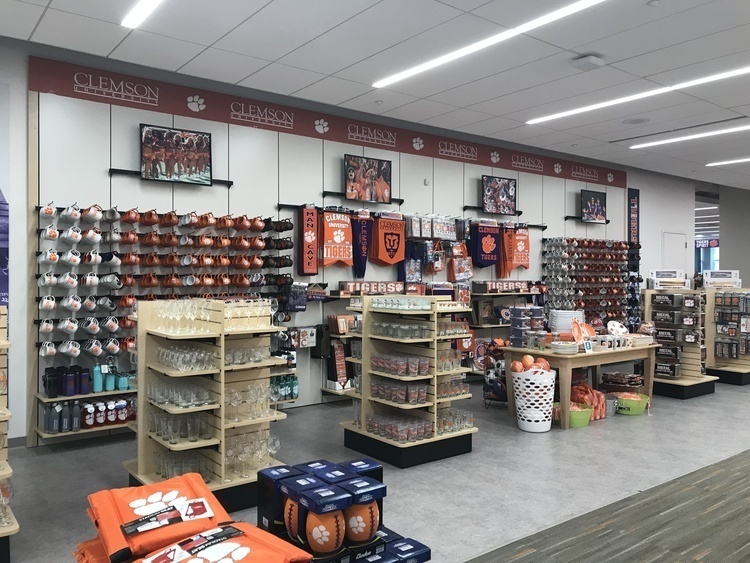 The Clemson University Bookstore would like to show our appreciation to the faculty and staff members of Clemson University. We will be offering an additional 10% off of clothing and gift items, which will bring the current discount up to 20% off. There will also be refreshments, giveaways, trivia, and music. Faculty and staff members must show their Clemson IDs to receive their discount. Please join us for a day of fun, shopping and entertainment.